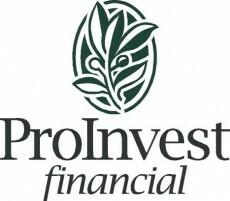 Financial Services | ProInvest Financial, Inc.
With nearly two decades in the financial services industry, we bring a depth of experience to the advisory engagement. ProInvest Financial also has strategic alliances with professionals in the fields of accounting and estate law. Investment Management: Through prudent asset management, we will custom-design a portfolio with an underlying focus: to build a lifetime income stream. A minimum investment of $50,000 is preferred. Asset Allocation Analysis: The key to wise asset allocation is to have all of your dollars working in unison at all times. Our allocation models are built strictly around your risk tolerance profile. Business Continuity Planning: The importance of smart succession planning cannot be overstated. We are experienced at helping business owners design an exit strategy. Estate Planning: Our wide-ranging services include: asset protection, charitable gifting, college funding, and the review of documentation, including beneficiary designations and life insurance policies. 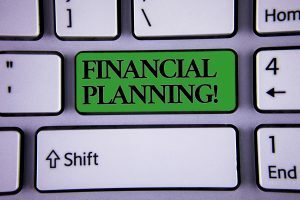 Financial Planning: What do you want your money to do for you? 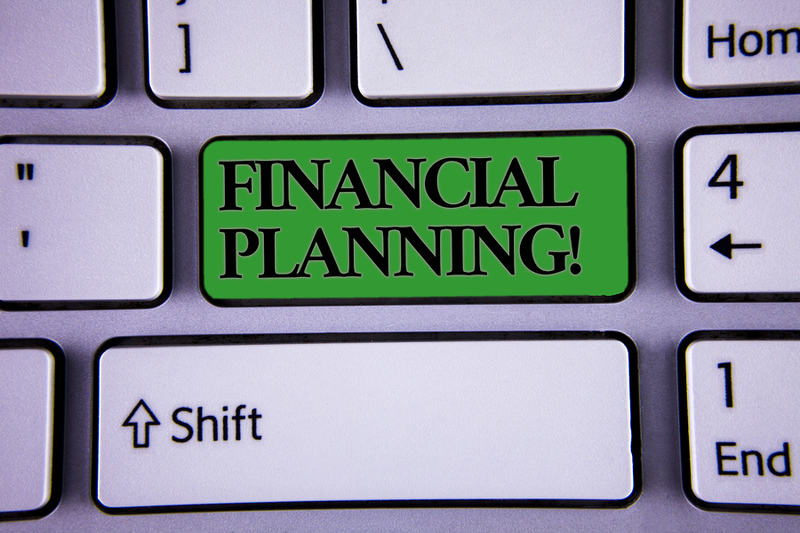 That’s one of the first issues we will explore as we create a written plan to meet all of your financial goals. And we periodically update your plan to be sure you’re on track to achieve your goals. Retirement Planning: It’s as simple as this: creating a lifetime income stream that satisfies your quality of life—who you are, how you wish to live and what you care about.